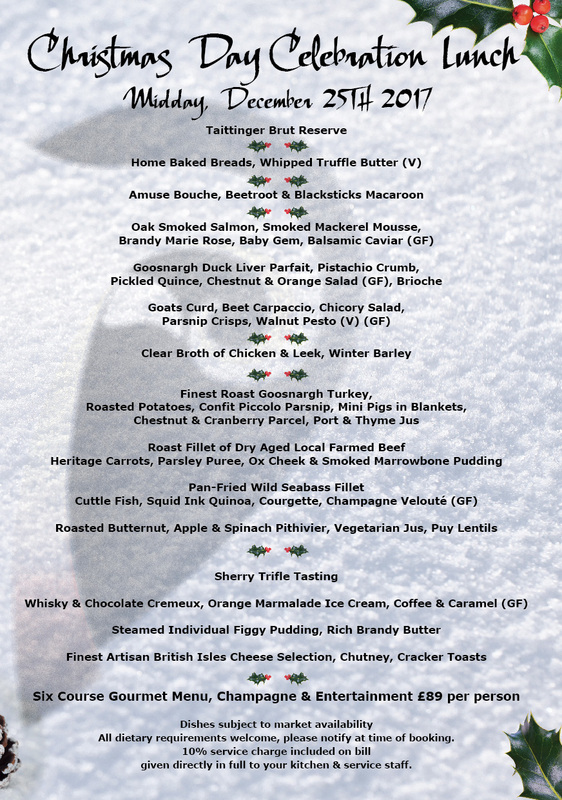 Celebrate Christmas Day with family and friends at Hearth of the Ram and enjoy our delicious Six Course Gourmet Menu with Champagne and live music. Arrive at Midday for our Champagne Reception, followed a relaxing lunch with live acoustic music accompaniment. Children are welcome, charged at half price with a menu to suit any requests or requirements. Please inform us at time of booking along with any dietary requirements.